A Houthi sniper has shot dead a child in Yemen's central province of Taiz on Tuesday, in the latest of a series of deliberate murders of children. 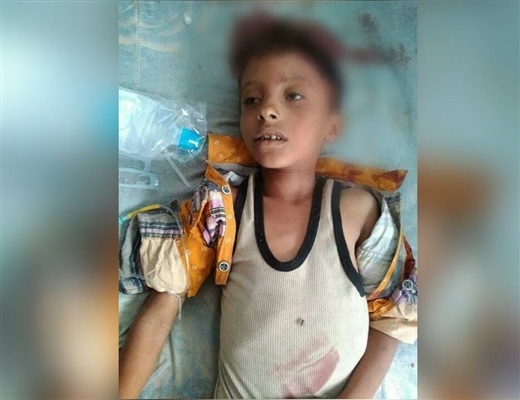 The Shia Islamist rebel shot Sultan Hameed Saeed a child (whose exact age was not available but his picture indicates he is nine to 10 years old) while walking heading to Toor al-Baha district in the neighboring province of Lahj on Tuesday morning. 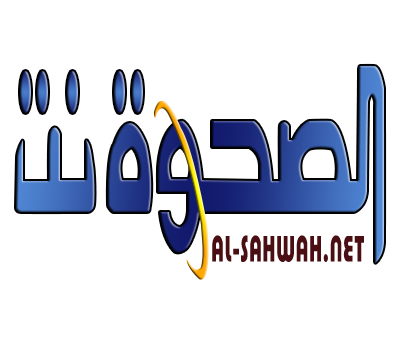 The incident of today rises the number of children killed by Houthi rebels in Taiz to four children since the beginning of February. On 24 February, a Houthi sniper stationed in al-Sallal hilltop military site killed 17 year-old Bashar Taha Ali Ahmed as the child was walking in his neighborhood of al-Haraher in Salah district of Taiz. 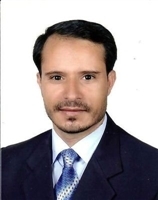 Houthi rebels have been laying a siege around the city of Taiz and killing civilians by sniper shooting and indiscriminate heavy shelling since they invaded the city in March 2015.